Peterborough City Council has put a number of new speed limits in place. Here is the full list of the changes, including where the new limitations are going to be in force in and around Peterborough on April 15. 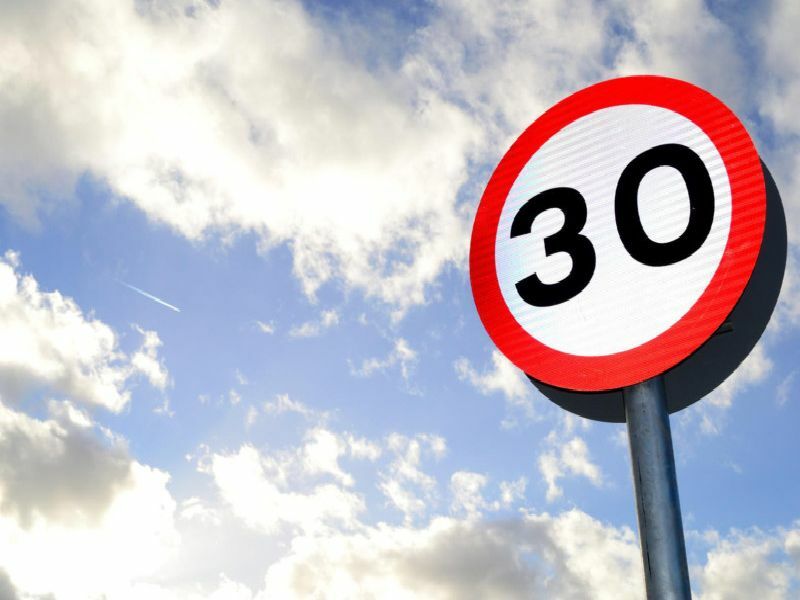 Extend 30mph speed limit along Ufford Road to a point 145 metres south of its junction with Bainton Green Road. 20mph speed restriction along High Field Road, Ashton. 20mph speed limit along Bainton Green Road, Ashton from 275m south of junction with the B1443 to junction with Ufford Road, Bainton.